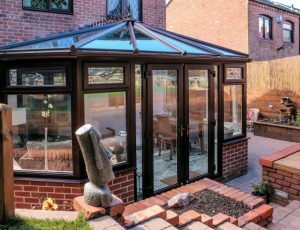 Whether your conservatory roof needs replacing or you’re simply looking for a style update, we can help you bring it to life again. 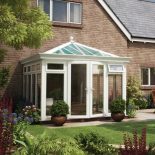 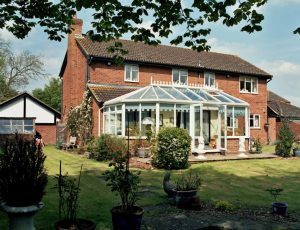 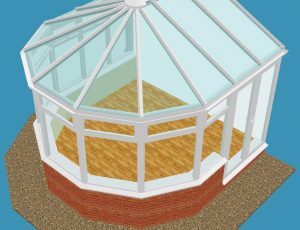 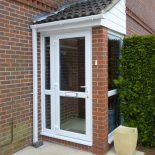 Traditional or modern, we offer a range of roof styles and materials so you can find the perfect match for both your conservatory and your home. 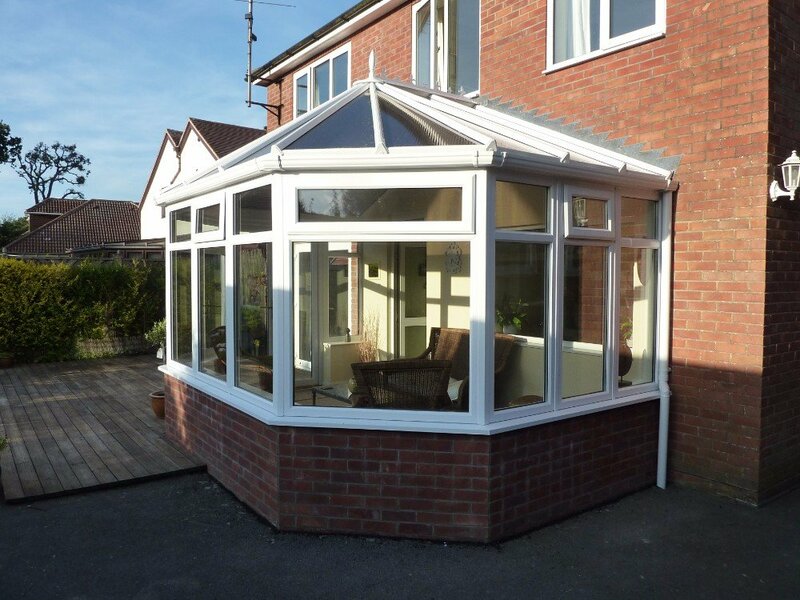 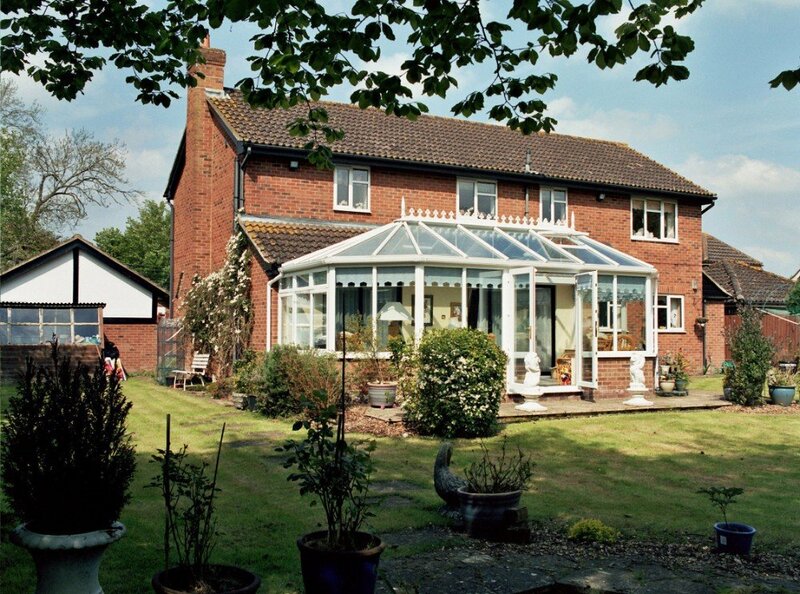 Besides improving the look of your conservatory, our replacement roofs are energy efficient too, saving you money on energy bills while making your conservatory a warm and usable room for all seasons. 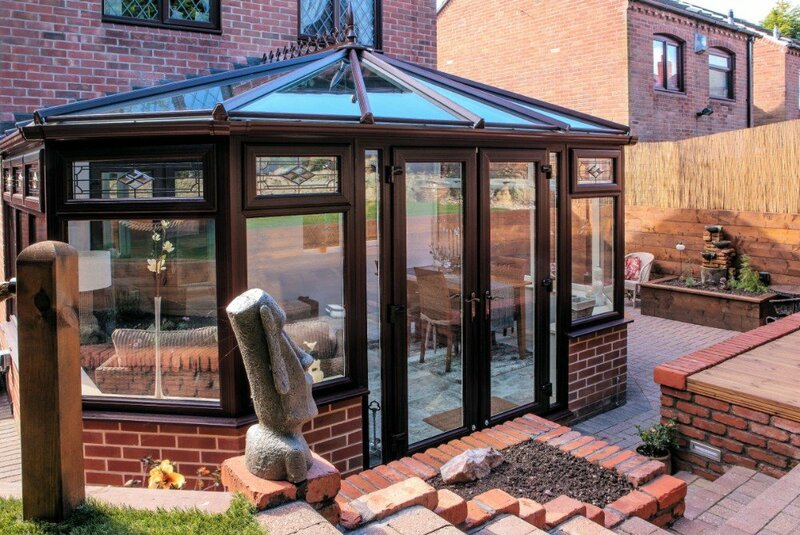 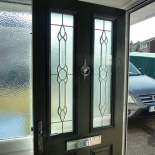 Find your nearest showroom for a no obligation quote. 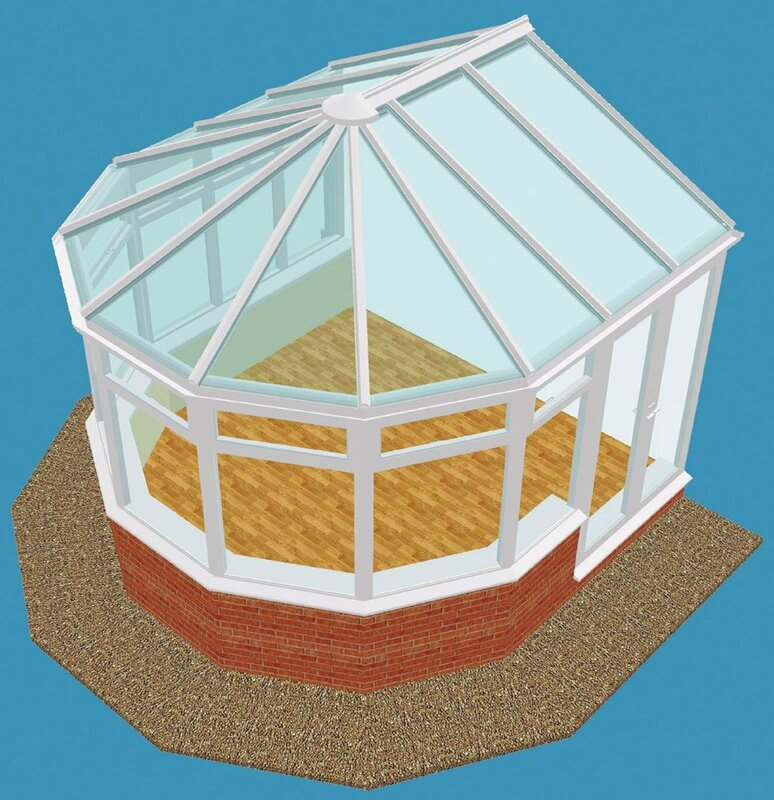 Raising the roof isn’t as disruptive as it sounds. 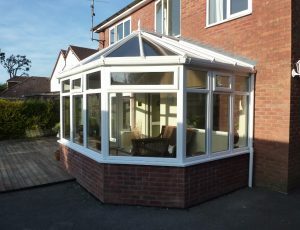 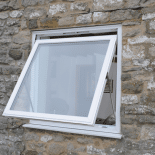 We take care of all installation quickly and to our usual high standards. 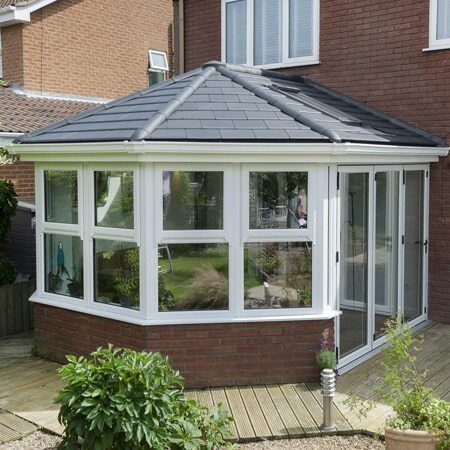 We also dispose of your old roof in an eco-friendly way.